Honey Dijon follows up 'Personal Slave' with another collaboration taken from her album ‘The Best Of Both Worlds’, which is forthcoming on Classic Music Company. 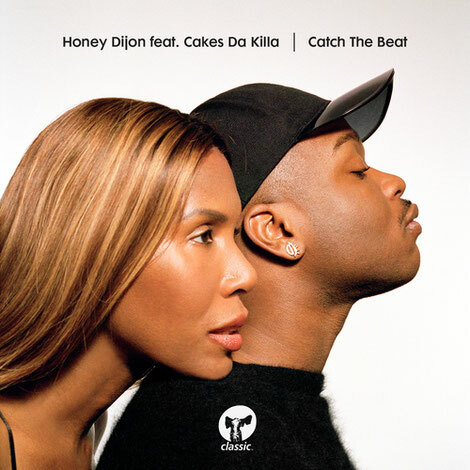 On ‘Catch The Beat’ she joins forces with a rising artist, the New York-based rapper Cakes Da Killa. ‘Catch The Beat’ is representative of Honey’s tough "Berlin-meets-New York" style when she DJs, elevated with the warmth and immediacy of Cakes’ voice, shifting the energy up unapologetically to another level. Apparently a magnet for the most forward-thinking and relevant artists and creatives, Honey continues to push the boundaries of her global workspace, nailing this collaboration and sparking a hip house revival in the process.